If going to the hospital isn’t your favorite activity but you still care about your health, then this article is for you.  FillGap News offers you the chance to take a few simple tests that will help you keep track of the condition your body is in. 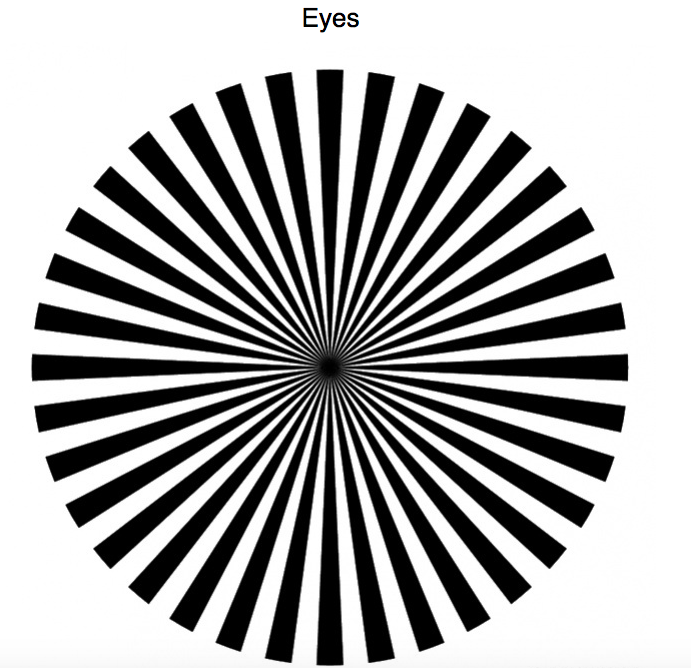 Close one eye, and take three to five steps back from your monitor. Take a look at the circle above. Determine whether some of the lines appear darker than others. If the answer is yes, then it’s worth visiting an optician because it’s likely you’ve developed astigmatism. To carry out this test, sit on the floor, stretch out your legs in front of you, and try to touch your feet with the tips of your fingers. If you can do this with ease, then your body is in great shape. If it was difficult, then it would be a good idea to take up yoga, pilates, or swimming in order to improve your body’s flexibility and prevent excessive weakening of your joints. Sit calmly for five minutes in silence, and then place four fingers on the inner side of your wrist. Find your pulse. Measure it for one minute, counting the number of beats. 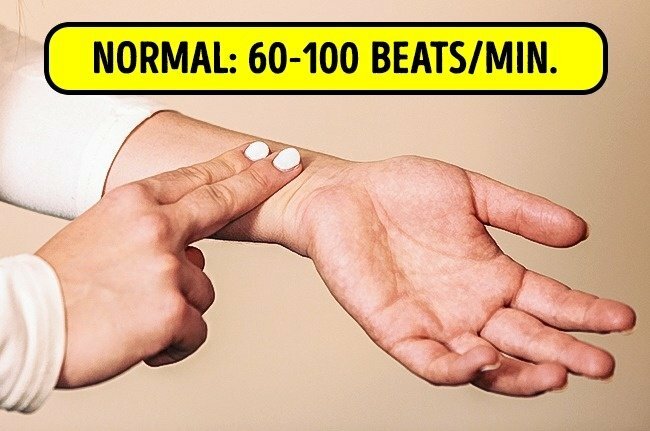 For adults and children over ten, 60-100 beats a minute is considered normal. More or less may indicate problems with blood pressure. However, don’t try to make a diagnosis yourself — go and see a doctor. 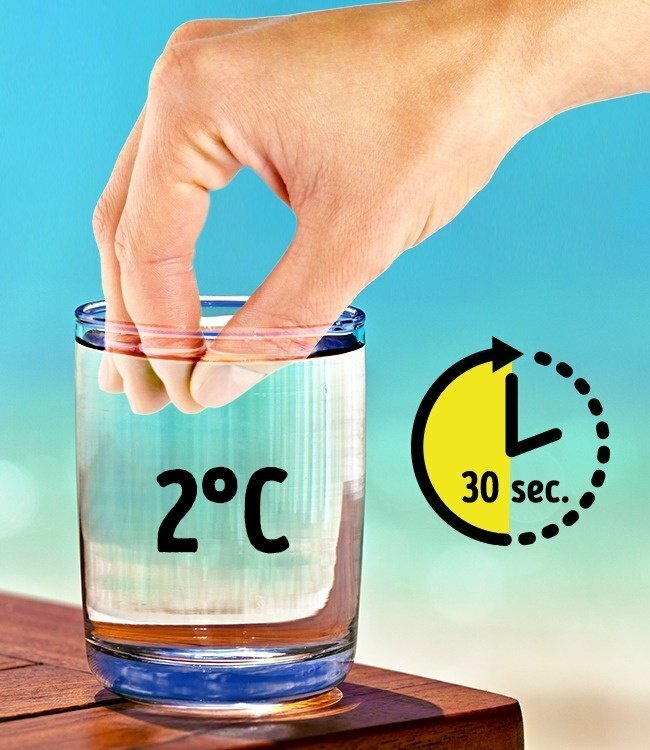 Pour some very cold water into a glass, and dip your fingers in it for 30 seconds. If the tips of your fingers turn white or blue, then you have a problem with your blood circulation. A significant drop in temperature (or stress) can cause contractions of the blood vessels that supply blood to the fingers, toes, nose, and ears. As a result, these parts of the body lack the right amount of blood and go numb. You should avoid sharp changes in temperature. Light a match, and stretch the hand holding it out in front of you. Breathe in deeply through your nose and then out through your mouth, trying as you do so to blow out the flame. How many attempts does it take you to blow out the flame? If it’s several, then there’s a possibility you have a weakened respiratory system. This could have been caused by smoking, a lack of exercise, or a chronic illness of the airways. Press down on either the upper or underside of your foot with your thumb. 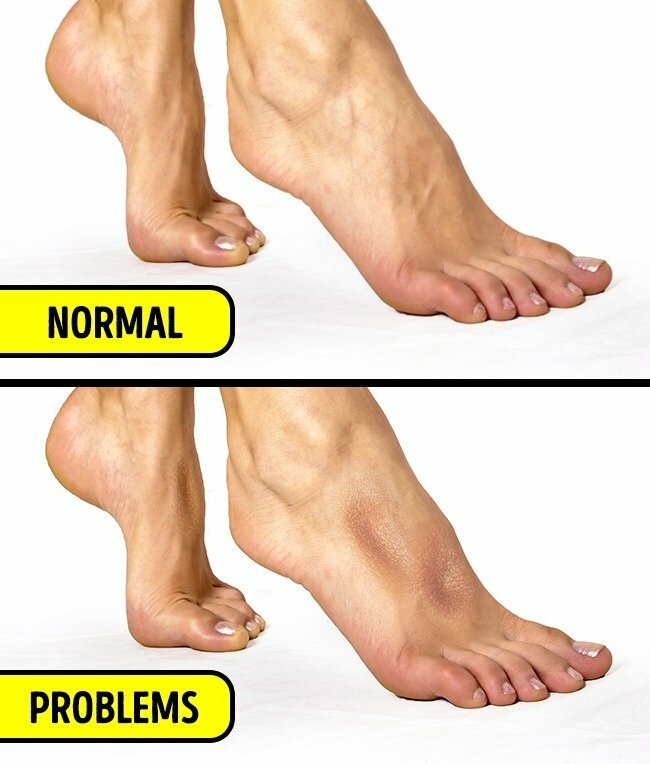 If there is still an indentation on your foot several seconds after you’ve removed your thumb, then the chances are your body has an issue with fluid retention. It’s recommended that you reduce the amount of salt in your diet and avoid consuming processed food products. 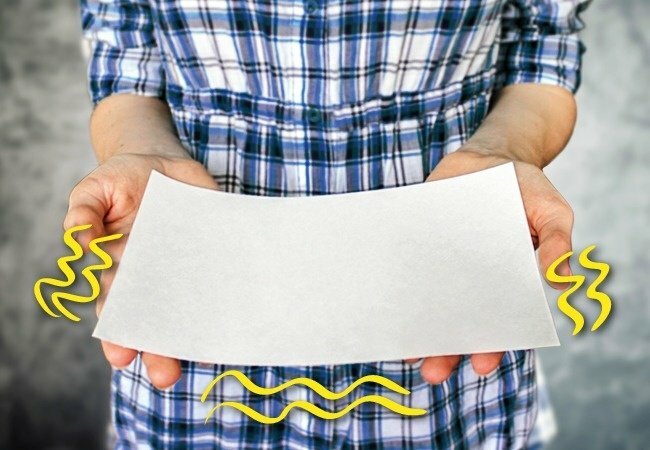 Close your eyes, stretch your arms out in front of you, spread your fingers out to the sides, and ask someone to place a thin sheet of paper in your hands. If the piece of paper begins to tremble along with your fingers, it’s worth going to see an endocrinologist. These tests are not in any way the basis for making a diagnosis as they can be indications of various other illnesses. However, if you did notice any of the above symptoms, you shouldn’t ignore them. See a doctor for a detailed examination straightaway.